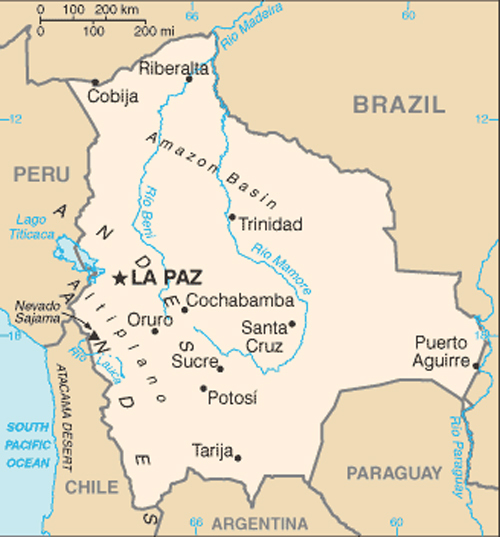 Are you interested in doing business in Bolivia? Are you interested in taking a trip to Bolivia? 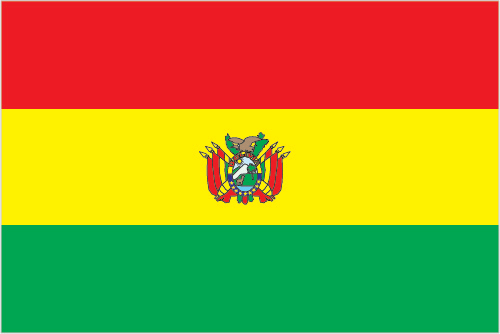 Are you of Bolivian heritage and living, working or visiting Cleveland or Northeast Ohio? Submit your Cleveland Bolivian news and events. Submit your Cleveland Bolivian organizations and resources. Submit your Cleveland Bolivian jobs, classes and other opportunities. 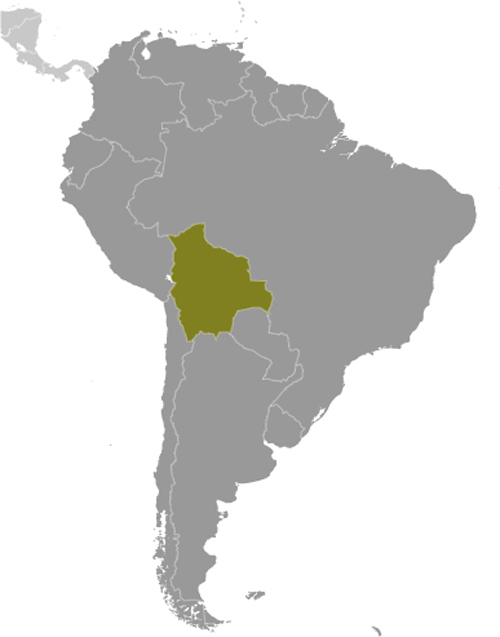 Bolivia, named after independence fighter Simon Bolivar, broke away from Spanish rule in 1825; much of its subsequent history has consisted of a series of nearly 200 coups and countercoups. Democratic civilian rule was established in 1982, but leaders have faced difficult problems of deep-seated poverty, social unrest, and illegal drug production. In December 2005, Bolivians elected Movement Toward Socialism leader Evo Morales president - by the widest margin of any leader since the restoration of civilian rule in 1982 - after he ran on a promise to change the country's traditional political class and empower the nation's poor, indigenous majority. In December 2009 and October 2014, President Morales easily won reelection. His party maintained control of the legislative branch of the government, which has allowed him to continue his process of change. In October 2011, the country held its first judicial elections to select judges for the four highest courts. Morales has publicly described the elected judiciary as a failed experiment that has not resolved judicial backlogs or extended pre-trial detention. He has called for a public referendum on the judicial system. Tell us about the music, food, holidays, traditions, costumes, language and other qualities that makes people from Bolivia so special. Submit your Cleveland Bolivian cultural items. Read more about the Bolivian and other Ambassadors. If you are interested in being considered to be an official ClevelandPeople.com Ambassador to the Cleveland Bolivian community, please contact us. If you want to reach the Bolivian community in Cleveland and Northeast Ohio, please contact us.